Your gift will be matched, dollar for dollar, up to $25,000! 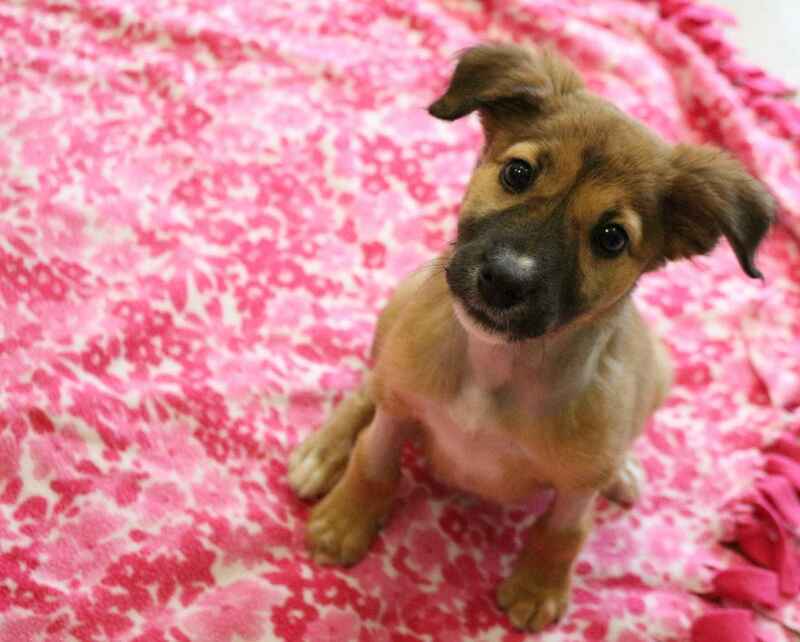 Hope – a puppy with no chance of surviving until she was rescued by HSWC Field Services. Emaciated, dehydrated, and covered in fly eggs, Hope was found abandoned behind the Hagerstown Target. The 8-week old puppy barely clung to life. A Field Services Officer scooped up the fragile animal, and that's when her touch-and-go fight for life began. Over the coming weeks, Hope received specialized veterinary care at HSWC... a level of care that is not an option for many shelters. They simply do not have the resources. But thanks to you, HSWC does. Your support gives innocent animals like Hope...hope. In addition to the thousands of healthy but homeless animals who come through HSWC each year, there are more just like Hope who are in dire need of emergency care. Ultimately, HSWC is their last resort. Help us give them the chance of hope and healing; the chance at finding the loving home they deserve. Give hope this holiday season. Please donate today. This is to help with the animals. Thanks for all you do. For the love of Tori, however brief.